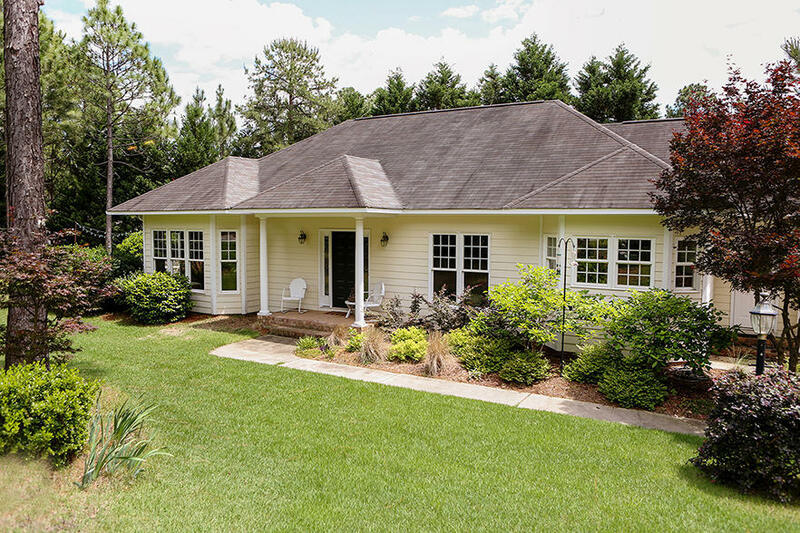 Beautiful house in a quiet neighborhood on a culdesac in Pinehurst No. 6. This home is filled with natural light and a split-plan makes for a private master bedroom retreat. Highlights include great built-ins, a charming cottage-style kitchen, hardwood flooring throughout, gas fireplace, an attached garage and an outdoor patio off the living area. So many things to love, this house has a great overall feel. Water included in monthly rent, tenant performs lawn maintenance.